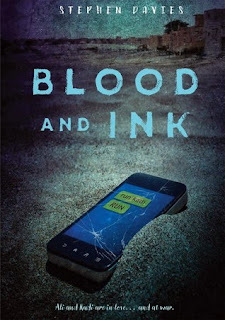 I finished "Blood and Ink" by Stephen Davies. It was quite an interesting take on radicalism and terrorism in Africa. 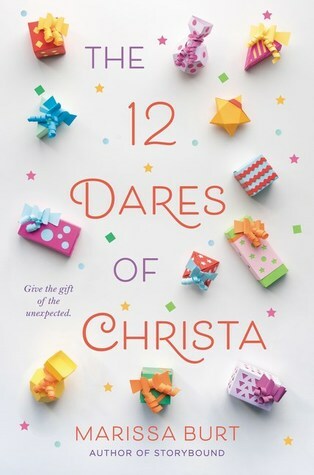 I also finished reading "The 12 Dares of Christa" by Marissa Burt. 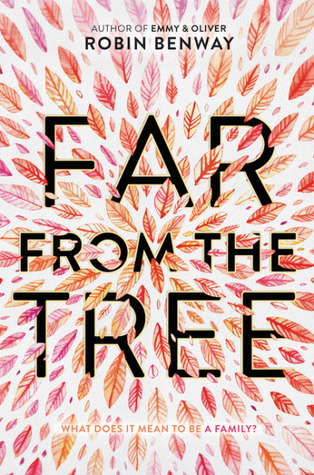 I loved it so much- it's a great middle grade book. I devoured Allie Carter's Heist Society in one or two sittings. It was the perfect, light-hearted book to separate the two review books. I'm currently reading "Far From the Tree" by Robin Benway. This is the last of a series of review books that were approved for me. I'm looking forward to picking up some books I've had on my TBR for a while. Let me know all about your week in the comment section below! I like Robin Benway and will have to look for that book. 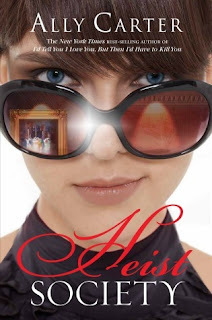 I also love Ally Carter's books. Come see my week here. Happy reading! This is the first book of hers that I'm reading. Enjoy your week Kathy! How nice to shelve as read all those review books and get on to some of your own reading. Always a dream so at the moment I am staying away from NetGalley and hoping to land in the same place as yourself! I actually don't use NetGalley. I use Edelweiss- but I understand exactly what you mean! think I'll check out the 12 Dares of Christa!